Hello Everyone, Happy Throwback Thursday! A few mornings ago, I woke up and suddenly felt the cooler breeze of fall as I rolled out of bed in my Summer PJs. Its hard to believe that Summer is gone, and fall is here and its the first time I realized that things once again things are changing.So as I began getting for the day. I found myself struggling to remember how to dress for this fall transition. 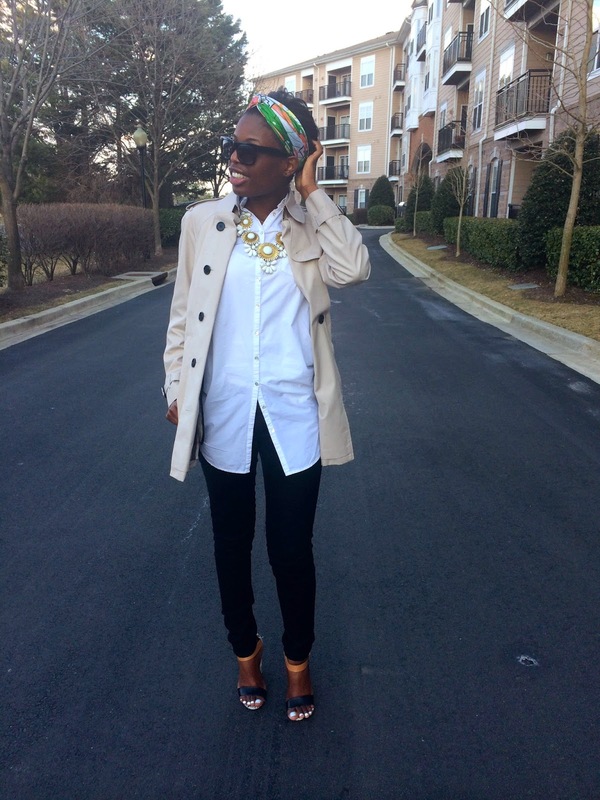 I began to think about last fall and the outfits I styled on my blog hoping to get inspired. 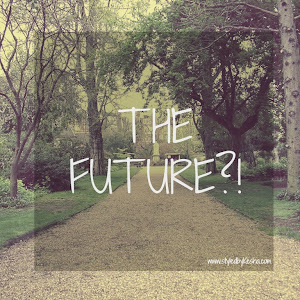 Fall is one of the hardest seasons to dress for and looking for inspirations in magazines, pinterest, blogs are a great way to get inspired to recreate your own version of fall weather outfits. As I browsed through blogs, style websites and magazines I noticed three principles of fall weather dressing that could be helpful to me and you. And what a better way than share it on a Throwback Thursday. They are layering, embracing neutral palettes and classics and fall casual weekend wear. 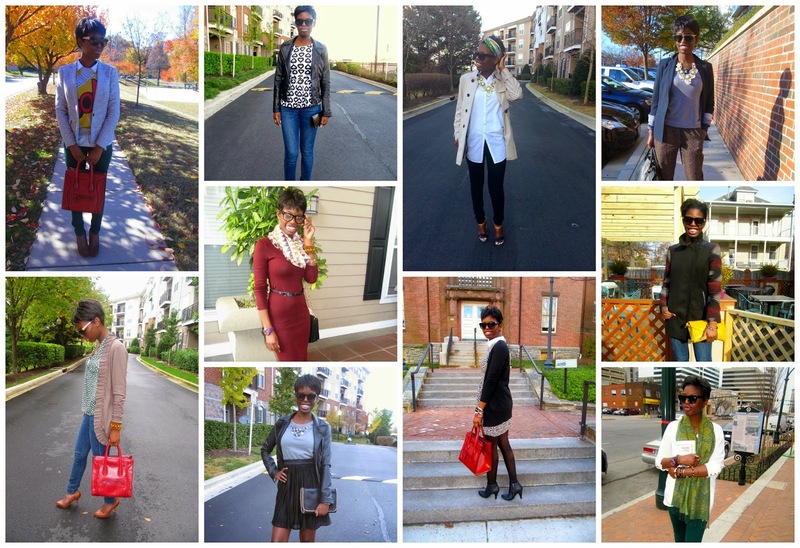 So I dedicate this blog post to my favorite fall looks from seasons past. Each outfit could definitely work this season as well. Layering is what fall is all about. Its an art form, a skill that can be developed and perfected. It definitely takes personal style to the next level. Its styling skill I have come to love. It gives the outfit depth, texture, and visual interest without being over done. Its also a great way to stay comfortable and warm with a lightweight jacket, blazer or trench coat. When layering, I would stick to three pieces, a shirt, sweater, blazer or jacket and a statement necklace or interesting scarf as the fourth layer. I will expand on this skill of layering next week on the blog with more tips and tricks. In meantime, please enjoy these fall layering favorites below. When transitioning to a new season. I like starting off with all a neutral palette. I like to return to the blacks, whites,grays and all the other neutral colors. Its all about starting with the season's wardrobe classics, such the trench coat and the little black dress, or the white button down shirt. These are great pieces to start to transition to the fall season. Starting with a neutral palette is the way to go if you don't know where to start or don't know what to wear. After you have mastered this, move on to the trendier fashion pieces that the new season brings. See below to check my favorite neutral palette outfits. Fall weekends are already here. This where I like to try the latest fall trends with my current wardrobe and personal style. You want to look comfortable and chic while doing various weekend activities, such as hiking, attending food festivals, reading a good novel in a park, or even apple picking. 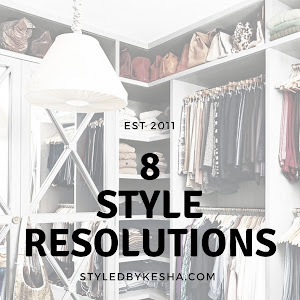 You can definitely let your style speak for you as you discover what works for you and doesn't. Its a chance to see if all the elements of fall styling come together, this is where layering, playing with neutral and classics and personal style come together to create fun chic casual outfits for every fall weekend to come. Check out a few of my favorite below. What are your Fall outfit favorites? 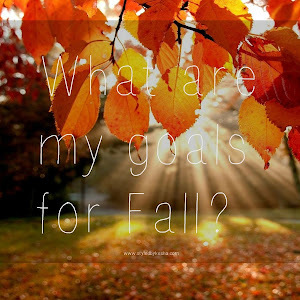 What do you look most forward to this Fall season?